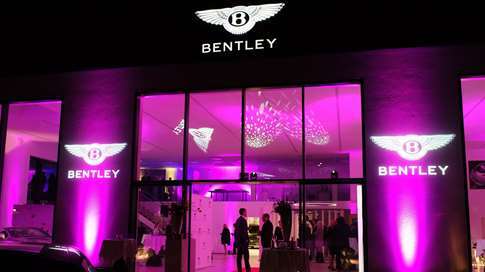 Bentley Motors today announces the appointment of Wayne Bruce as the new Director of Communications, commencing 23rd April. 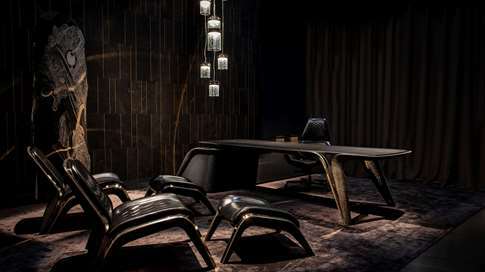 Bentley Motors celebrates its centenary with a limited edition collection of Bentley Home furniture at the Salone del Mobile fair in Milan. 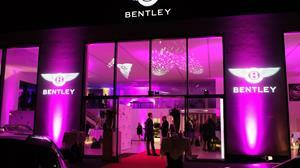 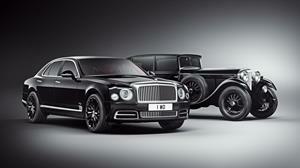 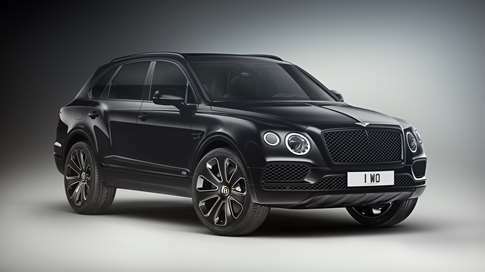 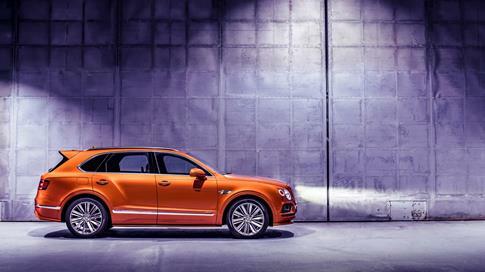 Bentley Motors is celebrating the opening of its latest showroom in Nuremberg. 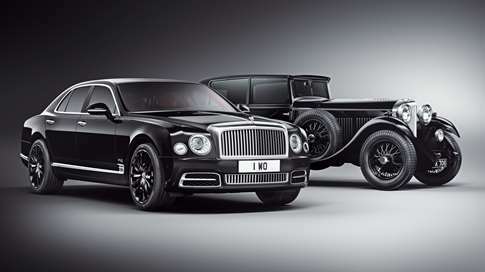 Bentley is celebrating its centenary year with an exquisite range of luxury cars at Auto Shanghai 2019. 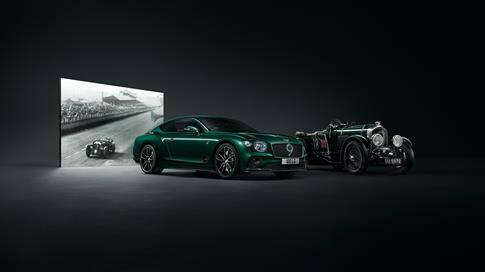 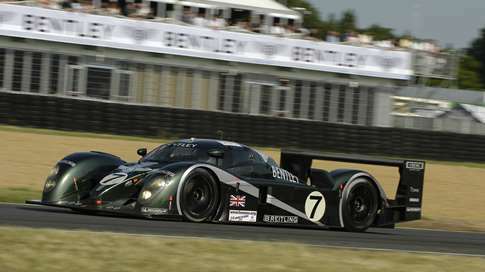 Bentley will continue its centenary celebrations at the 77th Goodwood Members’ Meeting this weekend with a number of iconic cars on the starting grid set to bring the sights and sounds of the company’s illustrious motor racing past to life. 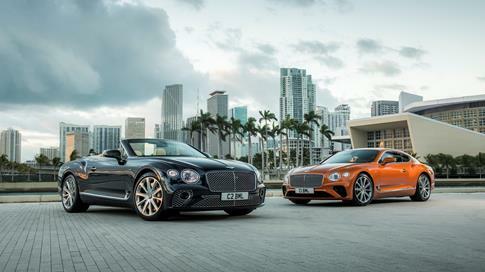 Bentley customers are used to extraordinary cars. 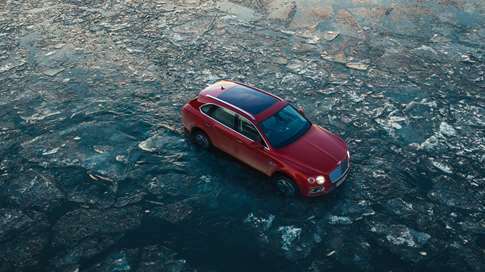 And now Bentley’s ‘Extraordinary World’ programme provides them with the unique opportunity to explore the most spectacular scenery in the luxury of the world’s most ground-breaking cars. 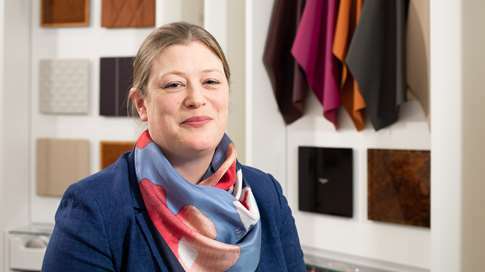 Rare, sustainably sourced veneers are combined with the highest-quality leathers to create a cabin that is a triumph for craftsmanship and artisanal skill. 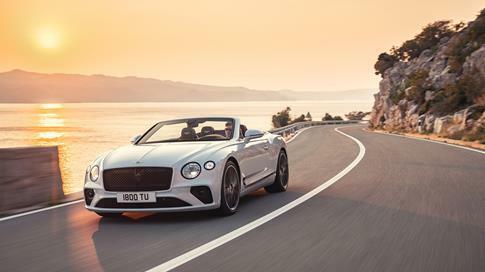 Marine Godot, Manager Materials Development, provides a background into some of the recently introduced veneers that are showcased to the world in the Continental GT Convertible. 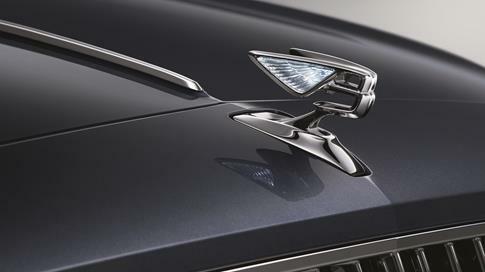 Seven exterior roof colours are available for the Continental GT Convertible, including for the first time a contemporary interpretation of traditional British tweed. Head of Colour and Trim, Maria Mulder, provides an expert insight into the new addition for the Convertible.